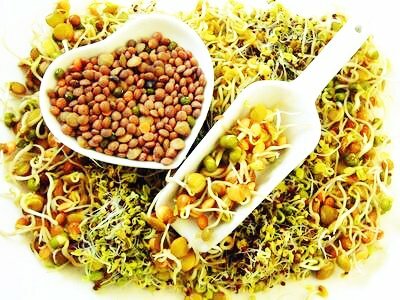 If you only want to see green and brown stuff on your plate, then the macrobiotic diet is for you. Unlike all the other fad diets wherein you don’t get to limit your food choices, the macrobiotic diet will dictate what you can and can’t eat. Imagine a life without dairy, eggs, poultry or red meat. If Madonna and Gwyneth Paltrow did it, so can you. With its roots in Japan, Michio Kushi introduced the macrobiotic diet to America with the hopes of teaching a balanced way of living, rather than just a simple diet. This philosophical way of eating is intended to maximize the life force, prevent and alleviate diseases, and promote spirituality. The diet followers believe that food can be categorized into yin and yang. Yin food is usually cold and sweet while the yang food is hot and salty. How the food is prepared is also a main feature of the macrobiotic diet. Most food items are only baked, broiled or steamed. Is the green going to make you thin? We’ve looked at a couple of diets in the past few weeks, and what did you notice? Removing sugar and high-calorie food will help you lose weight. But I can see that the macrobiotic diet isn’t just about losing weight, it’s a total transformation. Aside from the fact that you would need immense discipline in avoiding your staple meats and sweets, the food items are not relatively cheap as well. The macrobiotic diet has so many health benefits, mostly because of avoidance of the food items that are related to the disease. Because you are not consuming high cholesterol food and those that are believed to cause cancer, you lower your risk of contracting these diseases. So, you avoid heart diseases, high cholesterol, high fat, and cancer. It is also great for digestion because the grains in your diet are high in fiber, not to mention the many vegetables that you eat as well. Considering that the diet is very restrictive, the nutrition intake will be as well. Protein, iron, calcium, vitamin B12, and vitamin D are among the nutrients that you will miss out on when you take this diet. And since it also does not encourage any supplements, you are really losing on those key nutrients. This diet is also great as an anti-cancer regimen, but if you already have cancer it will make you lose more weight, but make them weaker. Caution is given to those who are already ill and planning to take on the macrobiotic diet. 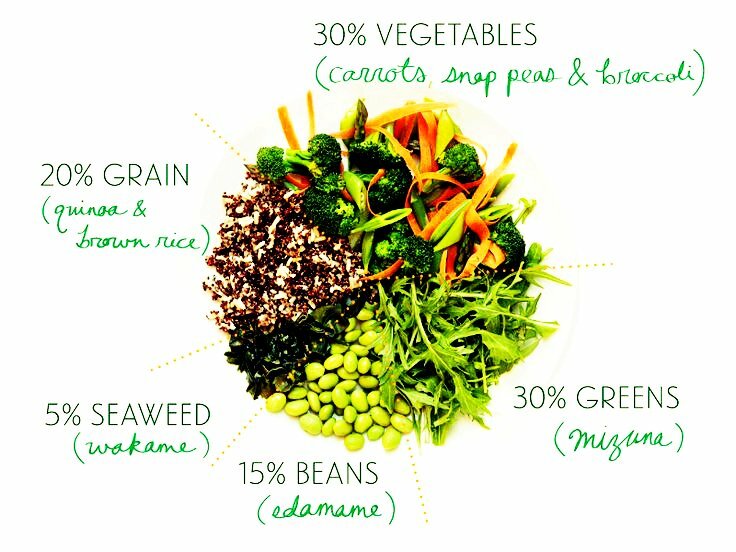 Now that you’re aware of the pros and cons of the macrobiotic diet, are you willing to go green to be thin? Sounds good but not so doable.? I’m good with veggies and grains but not as entire meal plan. I think what I can do is to use this diet along with my normal diet. That way, I’m eating healthy but not limiting myself to just macrodieting. I’d feel like a rabbit with this diet. This is worse than being vegan. ? Err… If it’s not going to make me thin, I don’t want to go this far. However, this diet is good for our health. So why not? What? I can’t take any supplements? So what am I going to do with those defficiencies? I should consult something like this with my doctor since it says caution is needed. I easily get sick and my body isn’t well but I need a diet that can really help me boost my health in the long run. To whom can you recommend this diet? Just those who have cancer? Sorry, there was very little information provided. I would go vegan instead of this. At least ,being vegan won’t make me deficient over certain minerals.